OnePlus is rolling out new updates to OnePlus 5 and OnePlus 5T, but these are specific to those in the Open Beta program. The former is receiving OxygenOS Open Beta 10 and the latter is on Beta 8, but both phones will receive the same features, optimizations, and bug fixes. It’s always this way. 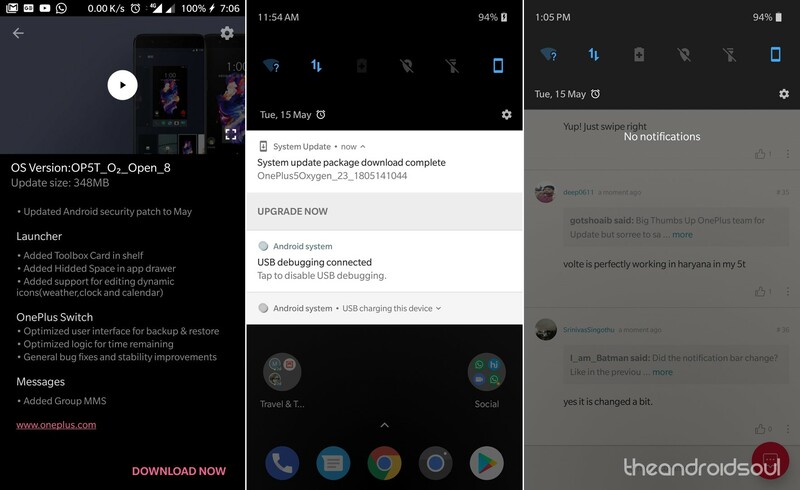 The updates are available over the air and thus it may take a few days before all OnePlus 5 and 5T users in Open Beta receive the OTA notifications. Of course, you can always force the update via the Settings menu or even install it manually. Following the announcement that the likes of Sony Xperia XZ2, Xiaomi Mi Mix 2S, Essential Phone, Nokia 7 Plus, Oppo R15 Pro, Vivo X21 and X21 UD can also join Android P beta, many OnePlus 5 and 5T users have been asking whether they’ll be part and parcel of this program, too. 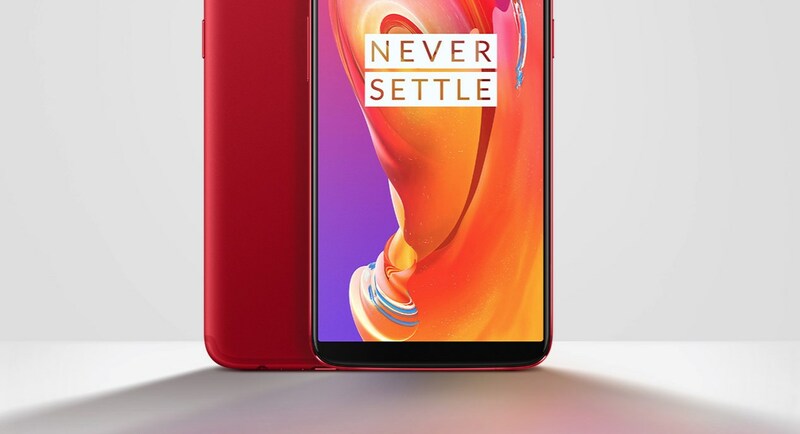 While buyers of the incoming OnePlus 6 will be able to hop onto the P bandwagon once they get hold of the phone, those using OnePlus 5 and 5T will have to wait until later this year. What OnePlus hasn’t mentioned is how long the wait will take, but we won’t be surprised if the two join the new kid probably in June or July 2018.